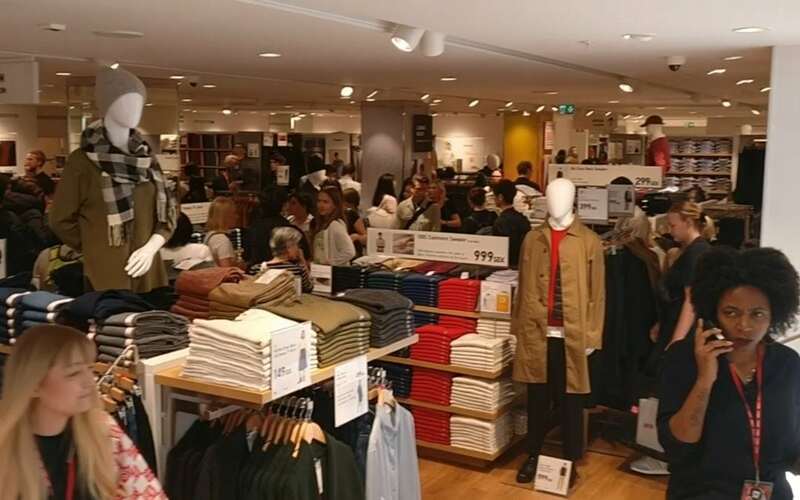 The Japanese fashion brand UNIQLO is expanding rapidly throughout the world and especially in Europe. Today they’re opening up their first store in Scandinavia in the absolute epicenter of Stockholm City. At DISE we are thankful for once again getting their trust in helping them create the next generation of instore customer experience.